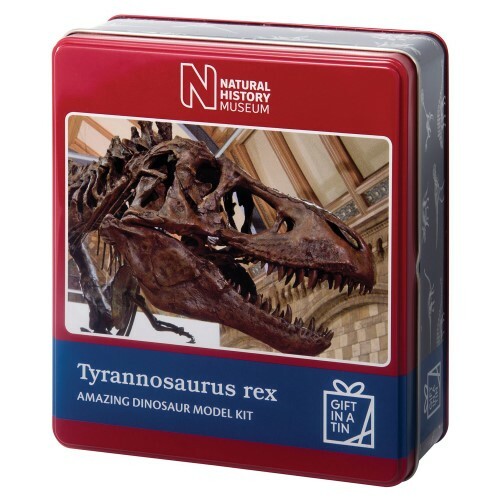 Tyrannosaurus rex (nicknamed “T rex”) was probably the most ferocious dinosaur to walk the earth. 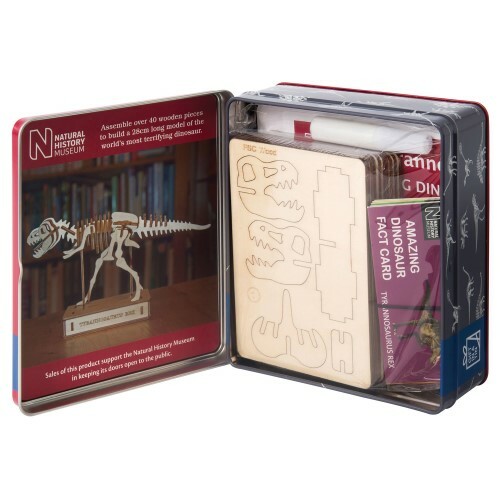 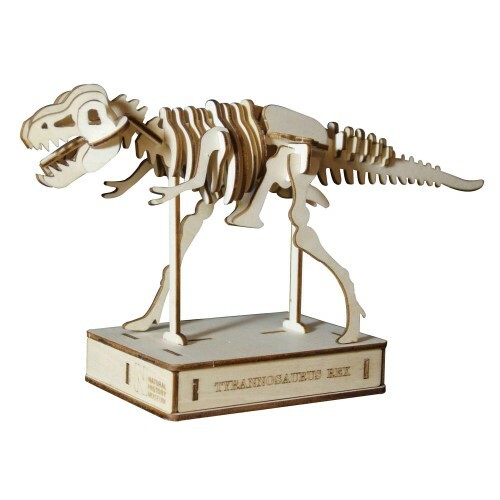 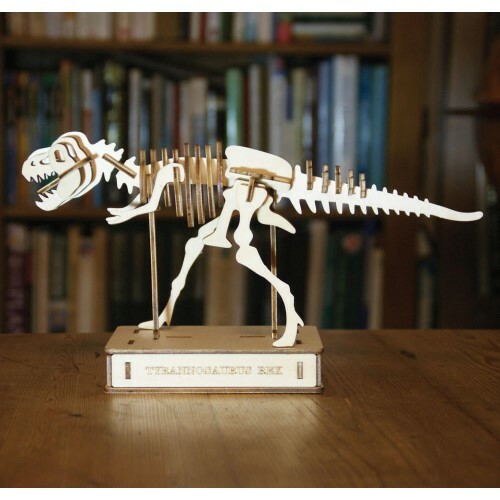 Assemble over 40 wooden pieces to build a 28cm long model of this terrifying dinosaur with the Apples to Pears Natural History Museum T-Rex Dinosaur Model Kit. 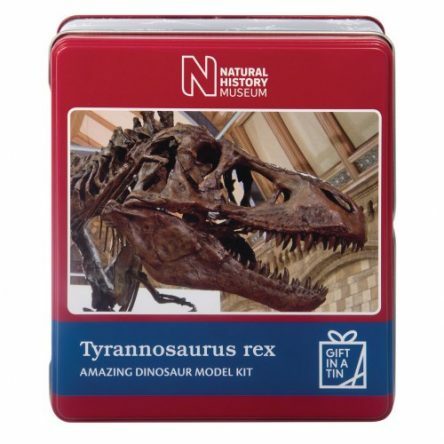 Recommended for those 6 years of age and up.